Welcome to Anchor Point! 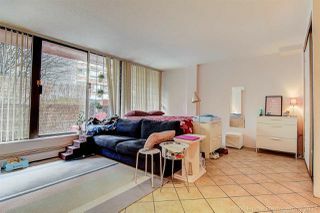 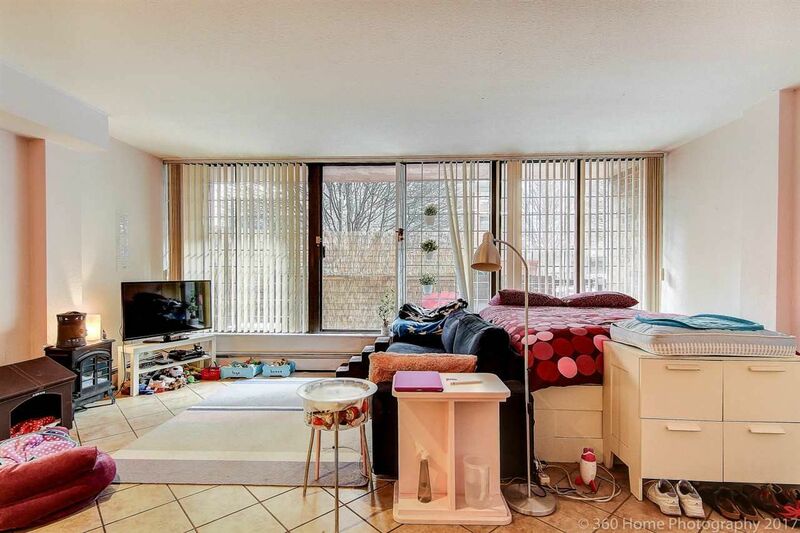 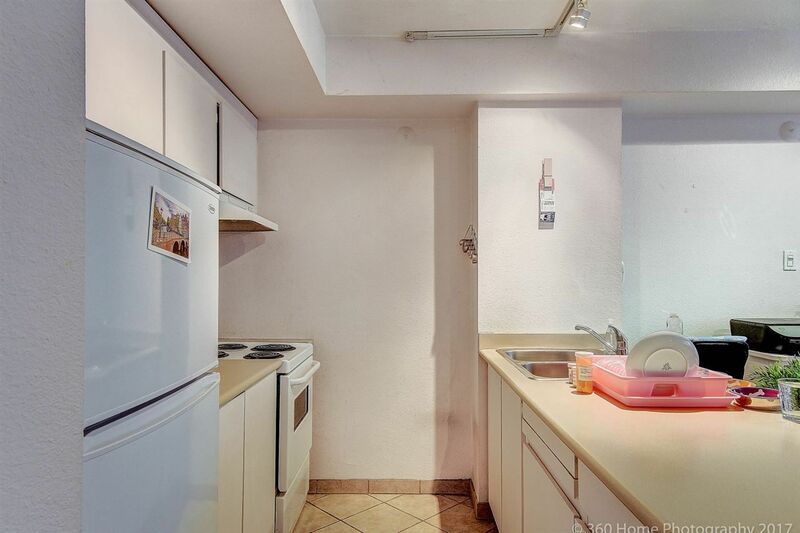 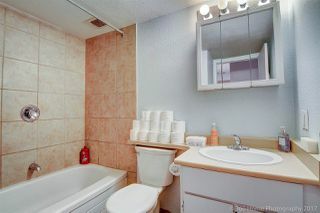 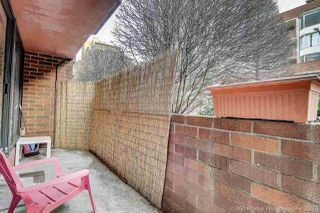 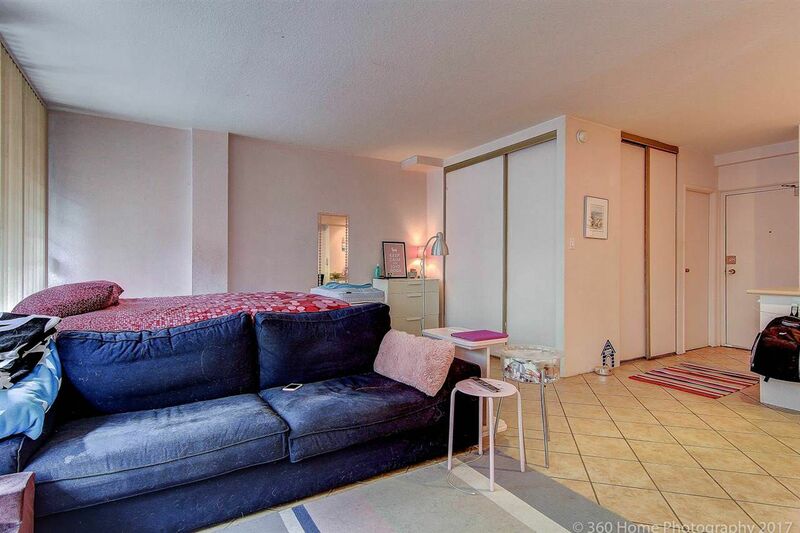 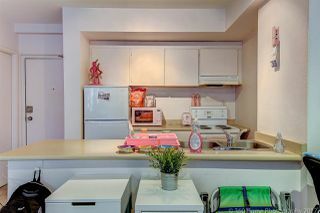 Quiet studio unit with gate, and private access. Like a townhouse! 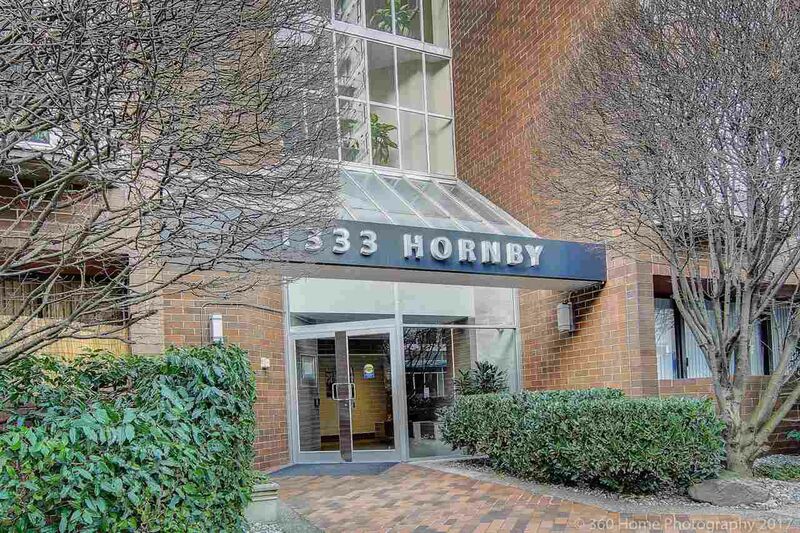 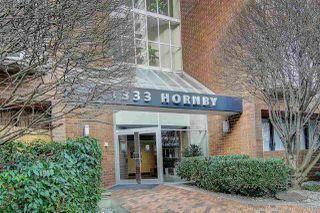 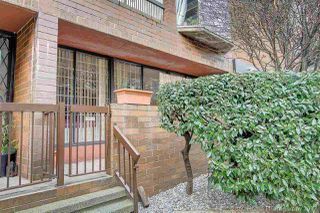 Great investment & central location in Vancouver City Centre next to Burrard & Davie Street steps the Aquabus & Yaletown Seawall. 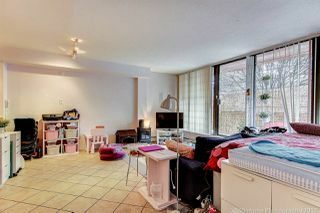 Walk to shops, restaurants & beaches. 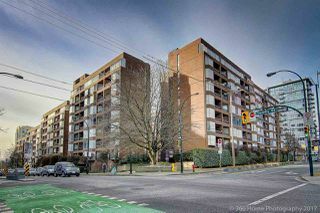 Freehold strata, concrete building. 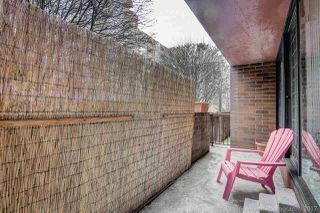 Great outdoor space & pet friendly. 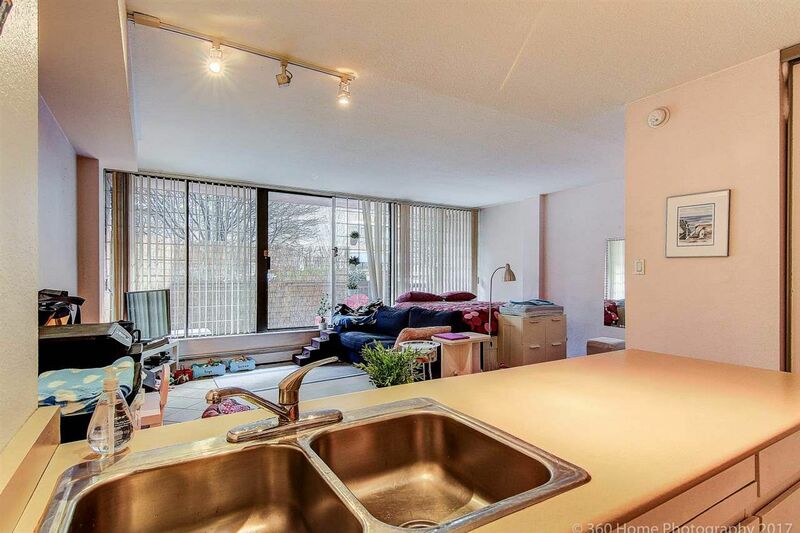 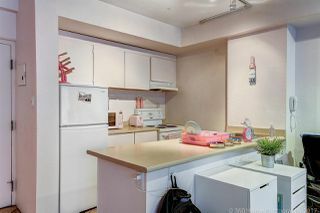 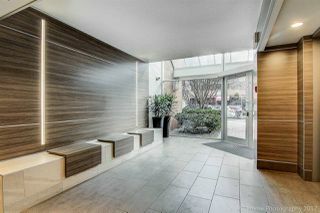 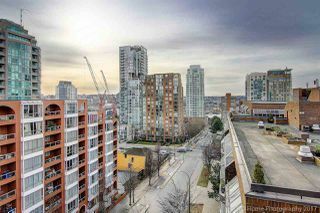 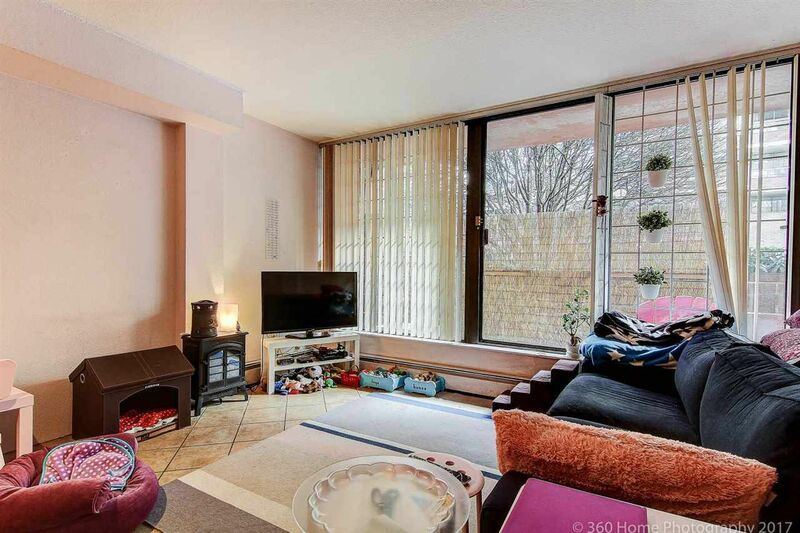 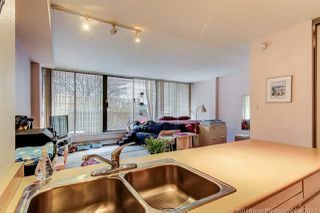 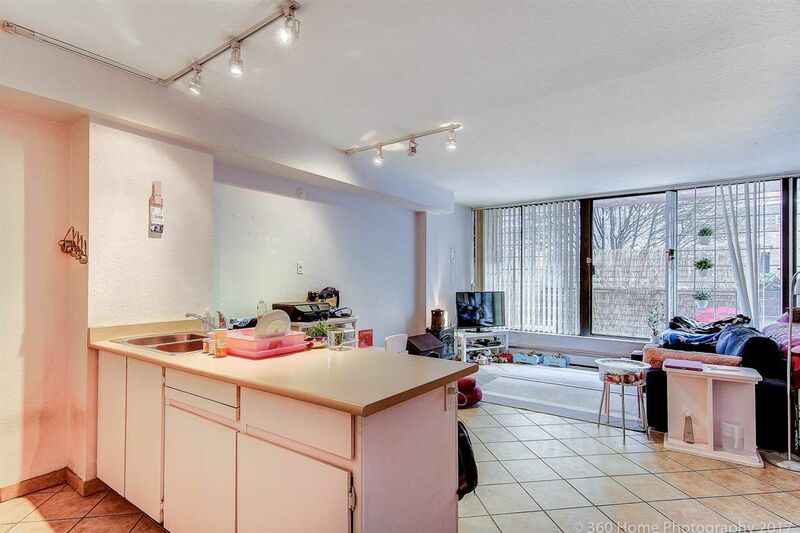 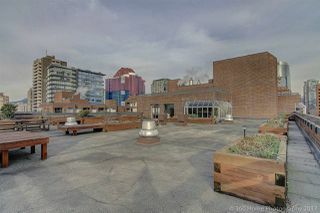 Close to everything, this great city apartment is priced to sell. 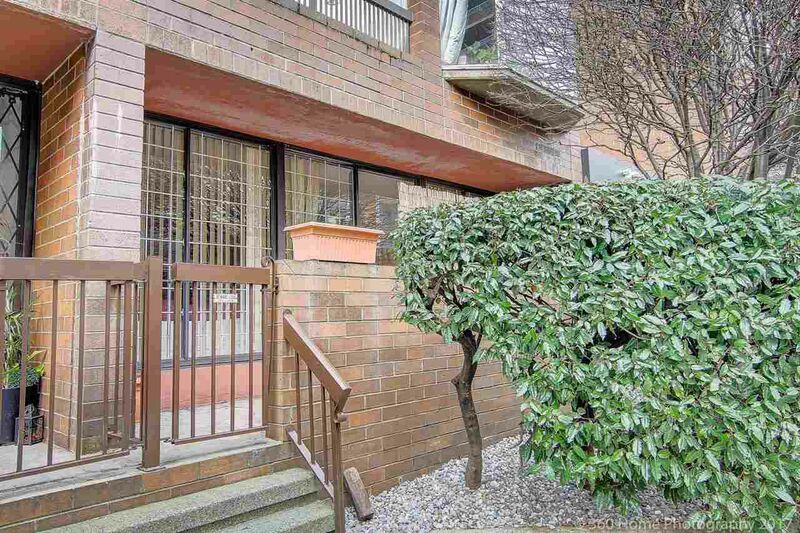 Parking is available to rent for $50 per month form your own strata. Hot water heat included in maintenance fee. 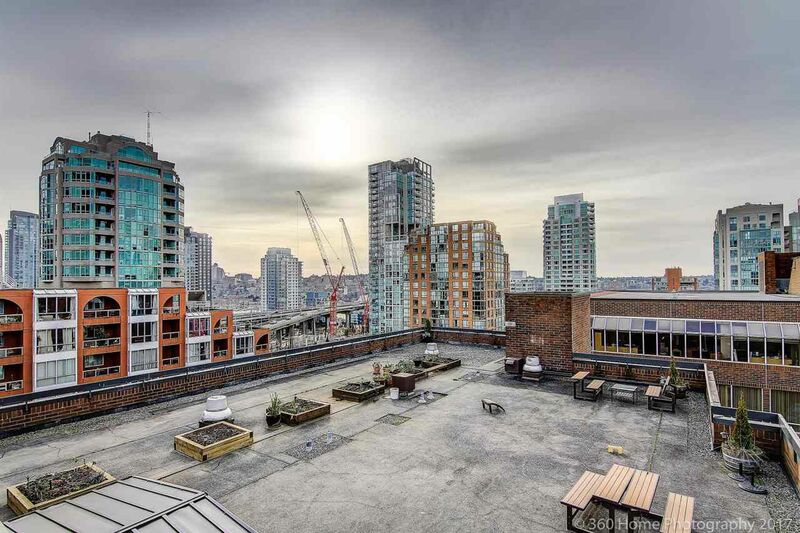 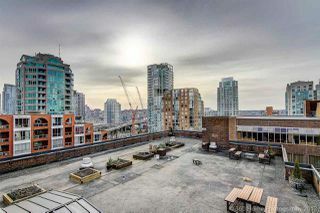 This brick building is centrally located in downtown Vancouver among several new high end developments only minutes to shopping, dining & transit.